Curing meat is the product of cultures dealing with the problem of extending shelf life of meat by making it inhospitable to microbes. Evidence of meat curing can be found as early as 40,000 BC in Europe in the form of cave paintings in Sicily. The earliest preservation techniques would have utilized the sun, wind, rock salt, or salt from partially reduced seawater as well as ash from certain salt rich plants to dry meat. Partially drying meat allows the survival of only certain microbes with anti-pathogenic qualities whereas removing all water makes it impossible for the survival of any micro flora. Originally most products were made with mineral salts. The nitrous compounds contained in mineral salts help with preservation. Sea Salt (which is iodized) and in modern use is frequently mixed with nitrates to assist the process. Legally, one must have salt checked for impurities. Salt (NaCl) does not kill microorganisms but a change it’s surrounding’s osmotic properties. This change in the osmotic relation to the environment leads to less available water leaving less for the microorganisms to metabolize. This leads to an overall lower count of microorganisms. In cooked products heat must reach a level, which kills pathogens. Curing process must contain a fermentation stage, which leads to the competitive expulsion of pathogenic organisms, for example the spread of preferable lactobacilli over salmonella or E. coli. Salting consists of two steps, firstly the physical addition of the salt and secondly the absorption of the salt into the meat. As the meat absorbs the salt its osmotic and ionic properties of the meat are altered which kills a lot of the microorganisms. 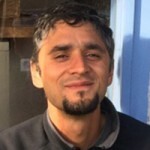 Appropriate salting is useful for selection of microorganisms to assist fermentation but also for the prevention of enzymatic action within the muscle tissue. 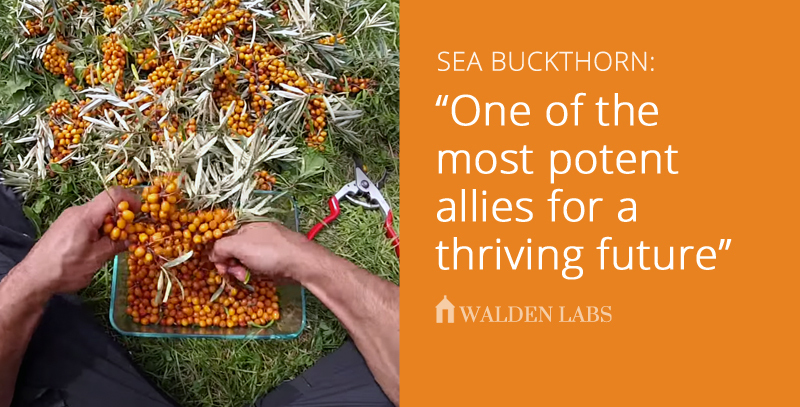 The decrease in aw value is crucial for the creation of successful preserves. Aw is the system of measurement for water molecules available for action, i.e. a count of the unbound water molecules available for reaction. It is the measurement of vapor tension, i.e. the ability of water to transfer into steam within a cell. At: 0.82 to 0.83 -bacterial growths inhibited but not mould. 0.7 -(jam) water bound but on surface can form moulds. 0.63 -no development of microorganisms possible (or at least nothing relevant). Proscuitto has an aw of 0.9 and salami of 0.85. Salting can be done in four different ways: – By massaging the salt into the meat, by placing the meat into a large quantity of salt, by placing meat into a salt solution (brine) or also through the injection of the meat which happens through numbers of needles going into the meat then injecting solution as they are taken out. Needles can also be used by injecting arteries, which then distribute the salt through the meat. In Northern Europe the ancient meat preservation techniques have used smoke to create a physical layer on the salted meat which keeps it from spoiling. 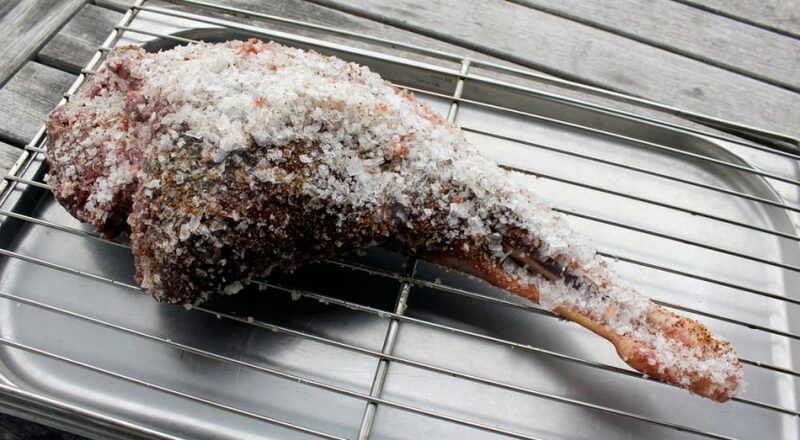 in the photo above is a shoulder of venison which we have put to salt, making our version of the Norwegian Fenalaar. Normally the meat used for this process is Lamb, we’ve chosen to experiment with different meats, this example being Red Deer, we started it yesterday, we’ll keep you updated with the progress! We’re looking forward to setting up the cold smoker and smoking this baby with some beech wood, or perhaps some wood from old whiskey barrels. Products which are designed to age for a long time are traditionally made during the cold months November or December. This allows the drying process to happen in cool temperatures, the aging process, a slow enzymatic process can then occur over the summer months to then have your cured product ready to eat thinly sliced the following winter. Now is the season, get experimenting! Culatello Di Zibello – collected Zibello 2008 by B.R. Remove from bladder – if dry put in water for 1 hour, if very dry put in white wine soaked towel until ready. Slice thinly and eat immediately with bread and, especially in winter, butter. Pound together cumin, savory, rue, parsley, mixed herbs, laurel berries and liquamen. The berries need to be roasted and ground to release more flavor. The spices were pounded next into well beaten meat. Then Liquamen, peppercorns and plenty of fat and pine kernels were added. Firstly the hind leg is trimmed and salted, as much salt as will stick on it really, the leg is then left flesh side up 1-3C for 1 week. 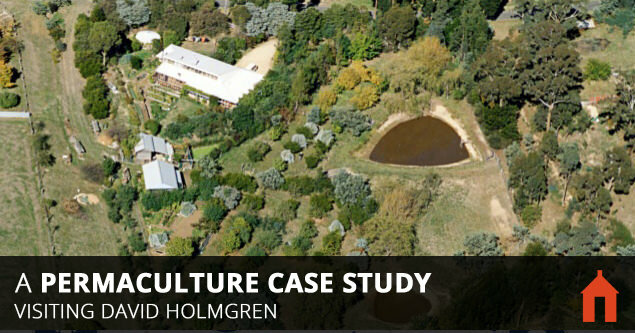 some producers are more calculated, putting an exact amount of salt per kg of meat. 20/30g per Kg on lean parts and 10-20g wet salt on the skin is massaged in. The ham can then be left to absorb the salt – 14-21 days – after this period can be brushed down and the leg is left in the same temperature for 3 weeks. Next the leg is hung for around 60 days in cool ambient temperature during this time the outer layer of exposed fat and flesh is removed with particular attention being paid to the area directly surrounding the bone . After these 60 days the meat is washed using a pressure washer then dried thoroughly, the open side of meat and fat is covered in a layer of fat mixed with salt, salt and pepper. This must be then hung for a further 9 months and checked for its quality before being eaten/sold. For a more visually appealing ham, the peppery fat is removed and replaced with pure white fat that gives the ham a cleaner feel. Some flour can be mixed into the lard to firm it. 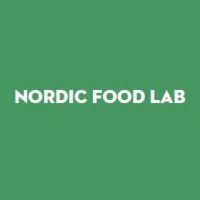 Nordic Food Lab is a non-profit, open-source organisation established in 2008 that investigates food diversity and deliciousness.